As a consultant I worked for many companies, I visited many customers. After the first icebreakers I often started to hear “In this team, we have a communication problem”. 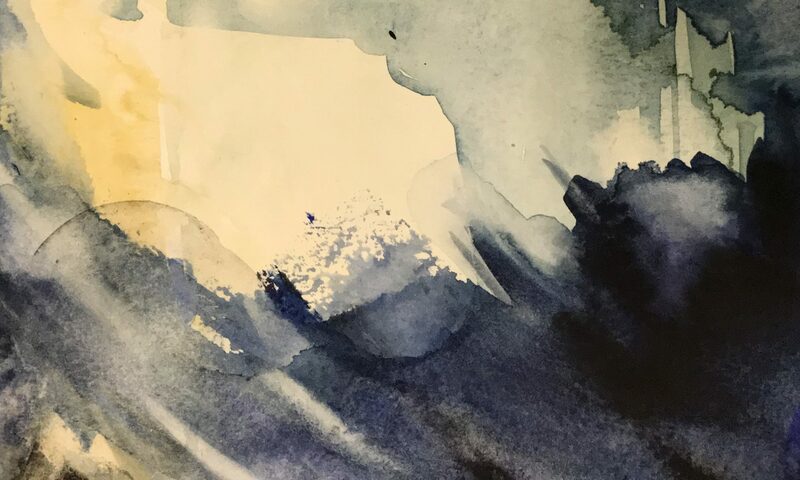 Even if you leave aside potential source of difficulties as teams which are working remotely or cultural differences, human nature is prone to create communication gaps. Even with a lot of good will it is not an easy task to close the gap separating birds of different feather. Human brain is made to push people to gather with people of the same kind. Our mirror cells are inviting us to mimick behaviour and to be confortable with people similar to us. But you can not lead a ship with only captains or sailors. You need diversity to manage a successful endeavour and companies need people of different talent. How to prevent these difference in personalities to impair your communication. 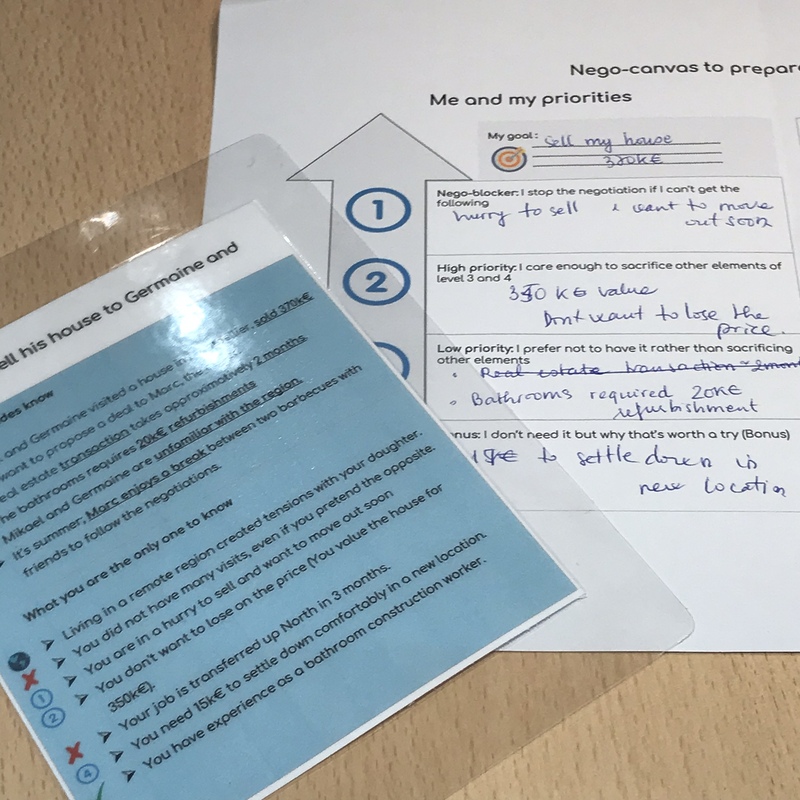 The first step is to recognise the differences and to adapt to the style of communication of the person you are interacting with. 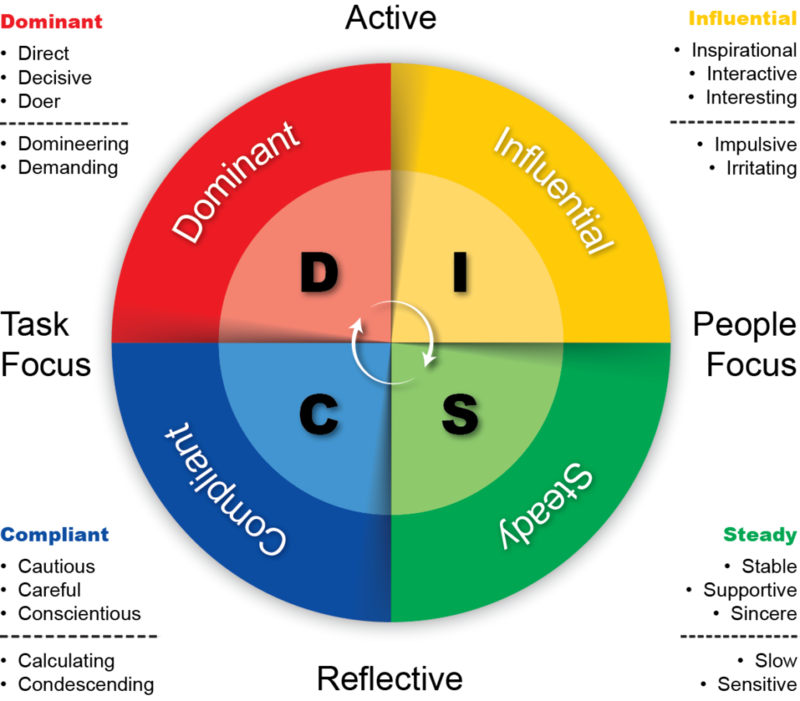 Amongst many frameworks, the simplest I found to help people understand the model of communciation is the DISC model. The leadership wheel and the 4 quadrant model are two similar useful variations. 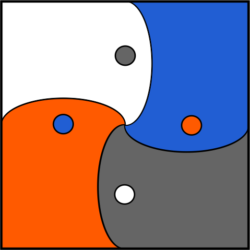 The concept is similar: people belong to one of the 4 groups. Each group has its own motivators and its own ways of communicating. 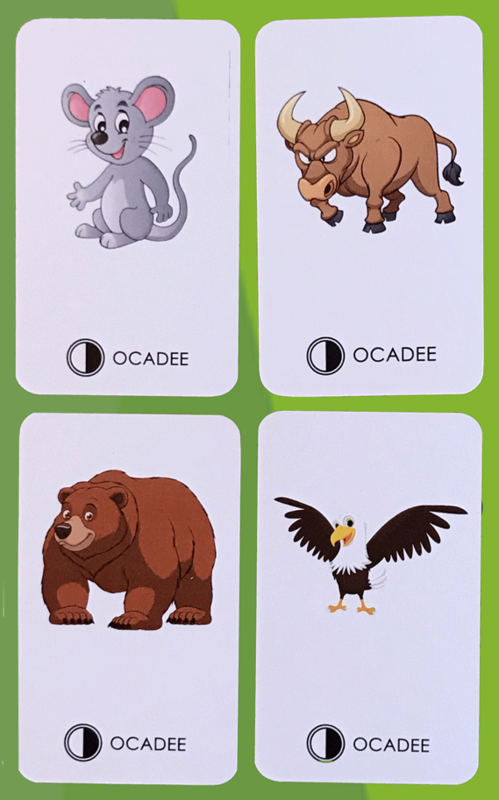 I am using these models since 15 years with great benefits. 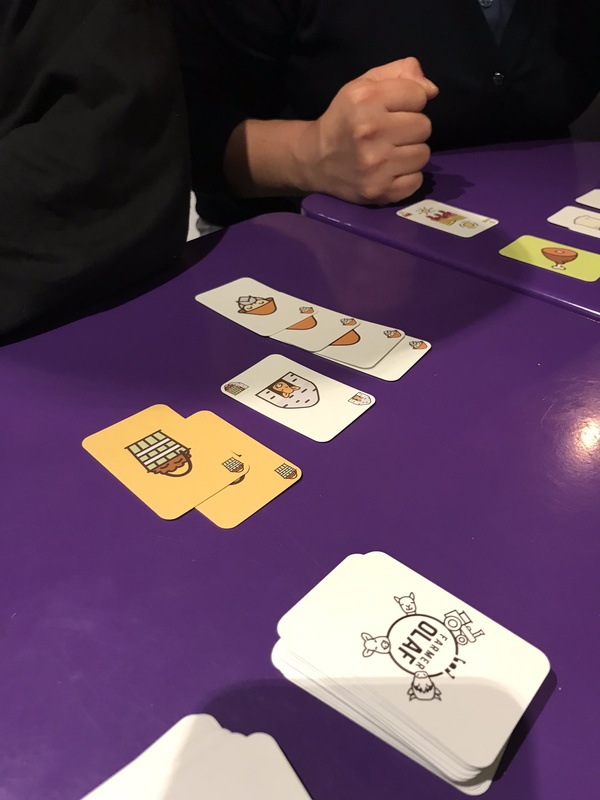 I recently discover a serious card game allowing to introduce the model in a short amount of time and in a fun way. 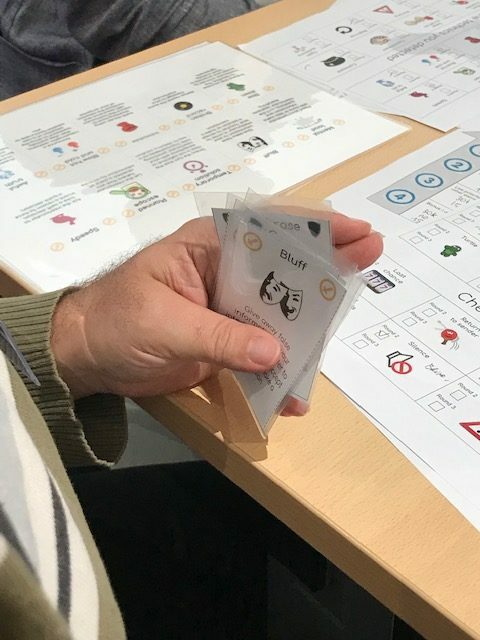 On Friday 1st March, I organise a workshop in Brussels at Alliance Merode to introduce the model and the serious game to new people. 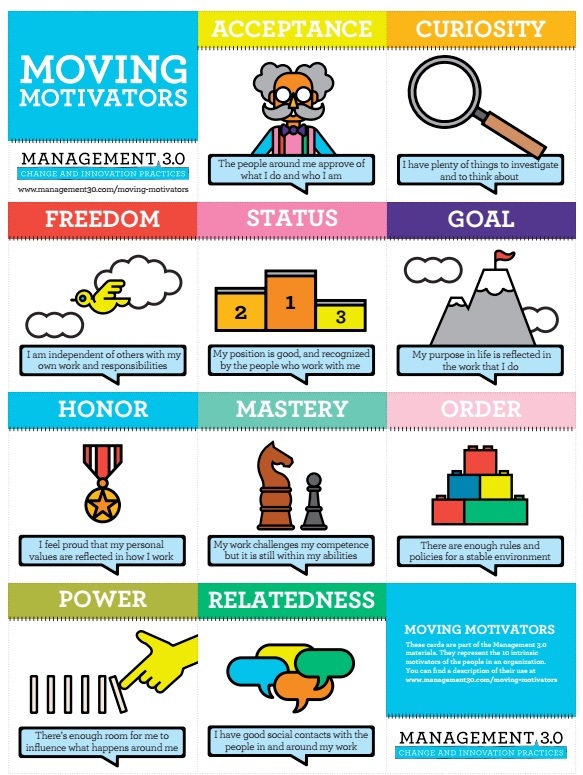 Discover your inner motivations using a serious game: Moving motivators cards. 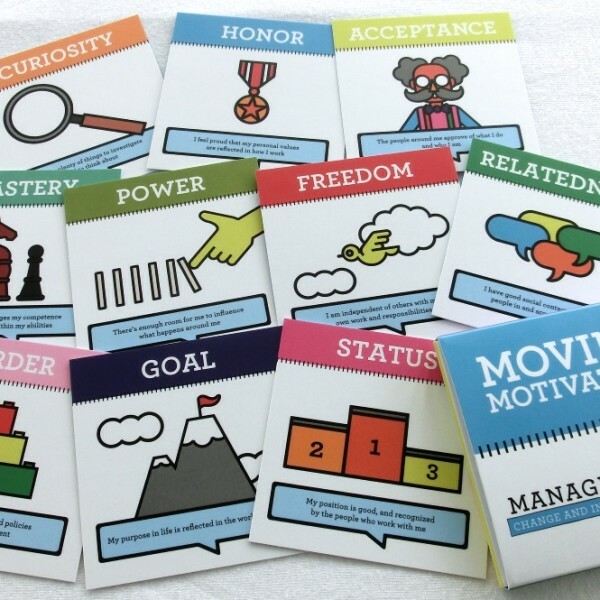 Moving motivators cards allow individuals and group to discover what motivates them to achieve goals at work and in life in general. This serious game is coming from Management 3.0. It fosters team members happiness to increase engagement. Moving motivator cards is a deck of 10 cards, a simple description. 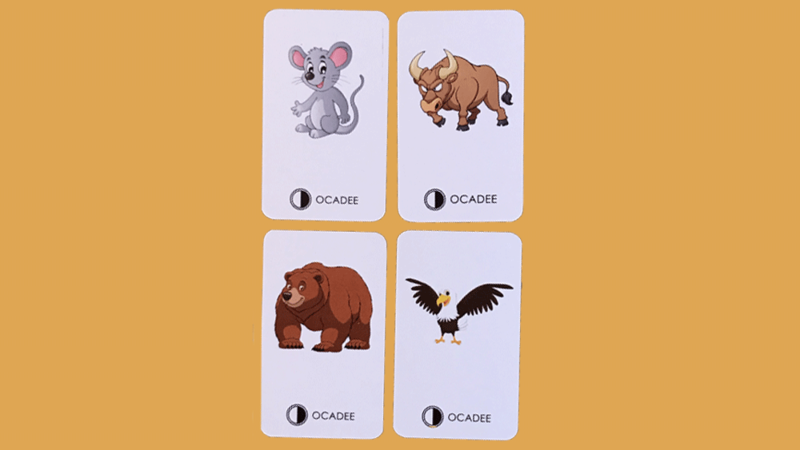 Each attendee receives a deck and sorts the card from left to right, from most to the less able to engage you in participating in an endeavour. In a second step, the attendees will be invited to rank up or down the motivator if it is currently achieved at the place where they work. 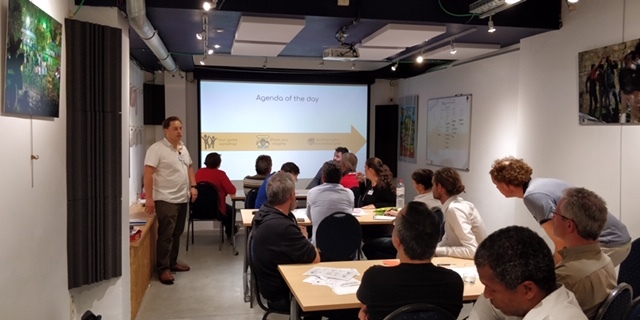 The two coaches hosting the workshop will offer you some guidelines to understand your personal result. 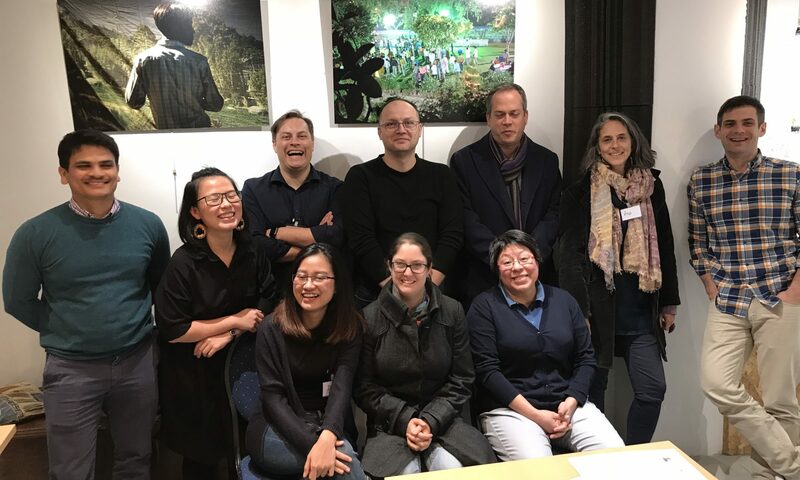 PeopleBlendIT and Corentin Nile welcome in for its first workshop of the new year in a networking dinner offered by Alliance Merode: Korean vegan dish named Bibimbap. Registration: Free, contact peopleblendit@outlook.com to book the dinner for 10€. RSVP Wed 16th Jan 2019. 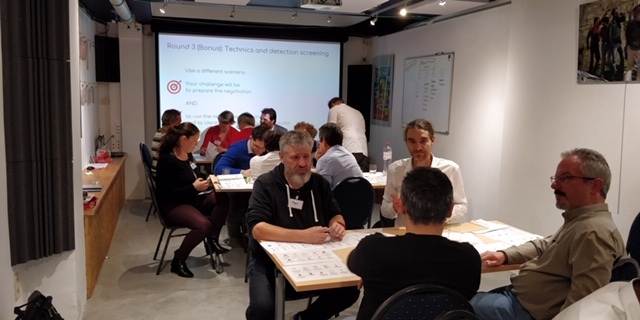 The event is organised by PeopleBlendIT Moving motivators is part of the coaching toolbox of PeopleBlendIT to make you discover you inner forces and help you thrive. 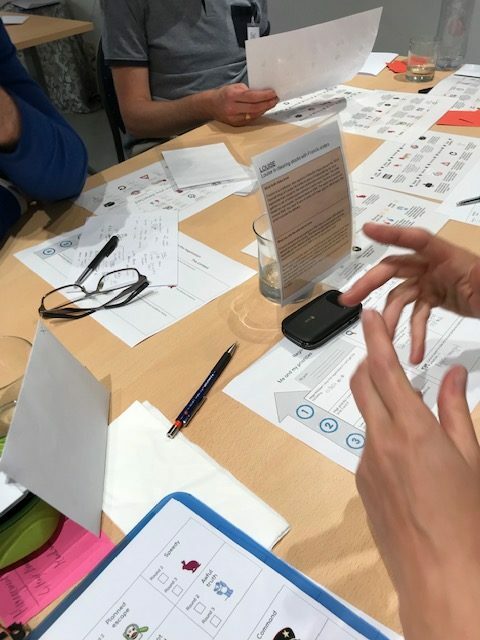 On 10th October, PeopleBlendIT hosted the first #openseriousgame in Belgium. 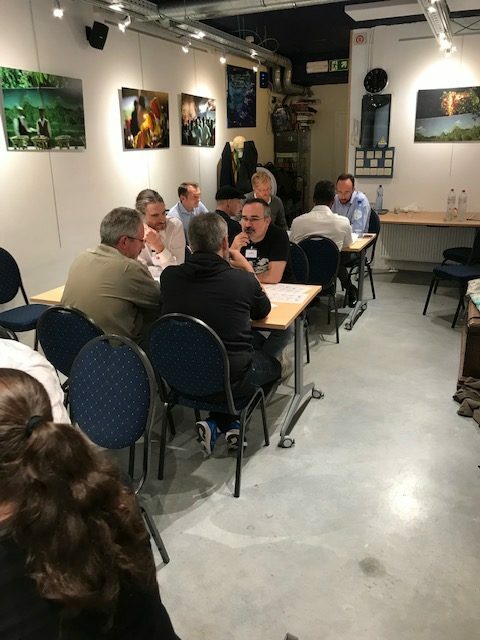 Alliance Merode, the game café, welcomed 20 participants for this first presentation of Negocards. Aurore served to the attendees a Korean “Bibimbap” vegan dinner. 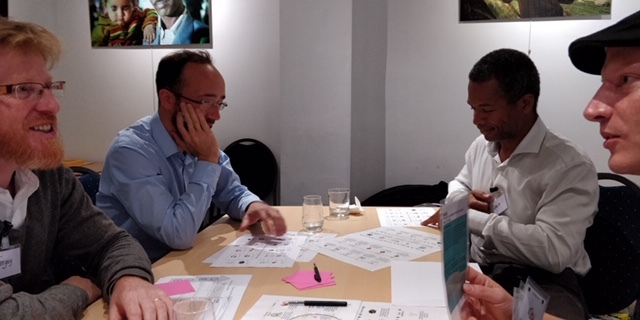 The participants experienced a new way to learn. 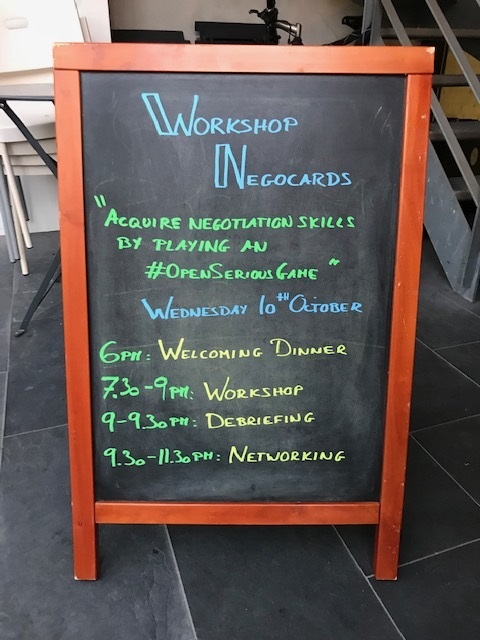 The theme of the evening was the art of negotiation. 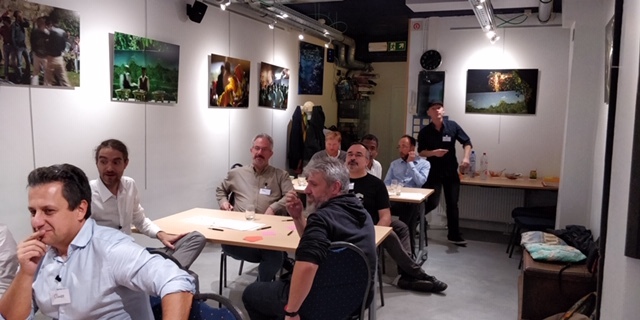 It was followed by a long networking evening, enjoying a great selection of beers of the house. 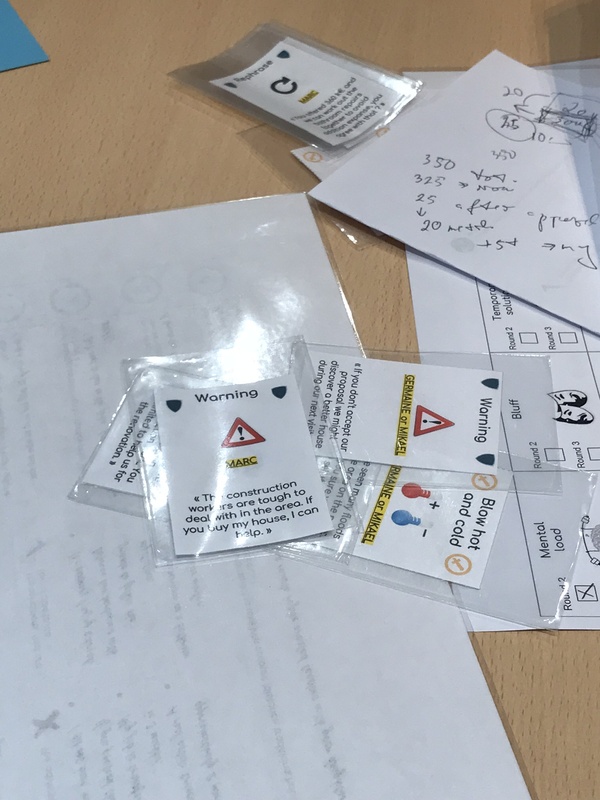 The next Negocards workshop will take place on 8th November 2018. It will be hosted at Alliance Merode.